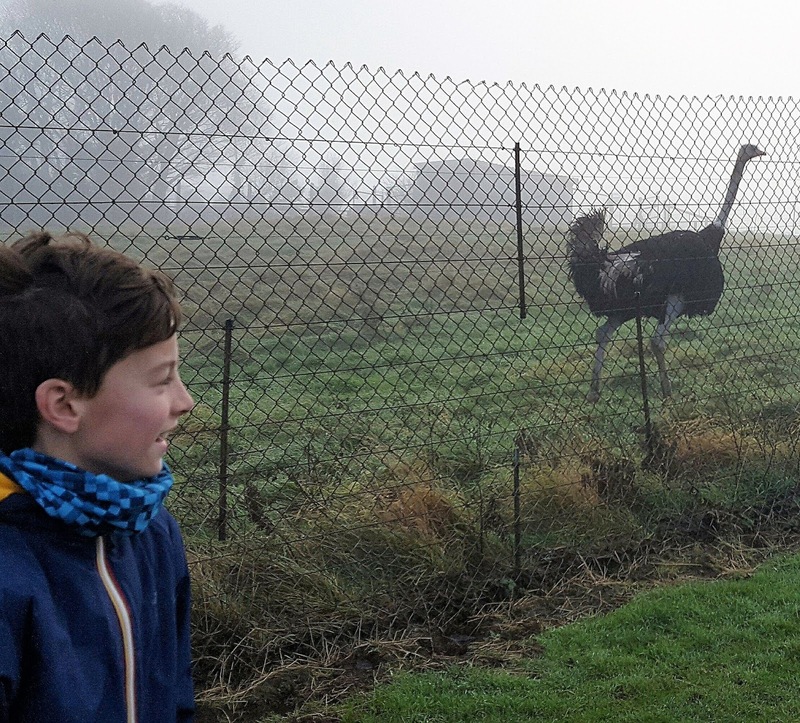 On Friday we headed to the Welsh Mountain Zoo in Colwyn Bay as the boys were excited about Christmas and we wanted a day trip to take the edge off/distract them!!! It was a good time to go as they had a winter deal available, so it cost half the usual price (this lasts until the 7th of January in case you want to take advantage of the offer too!). 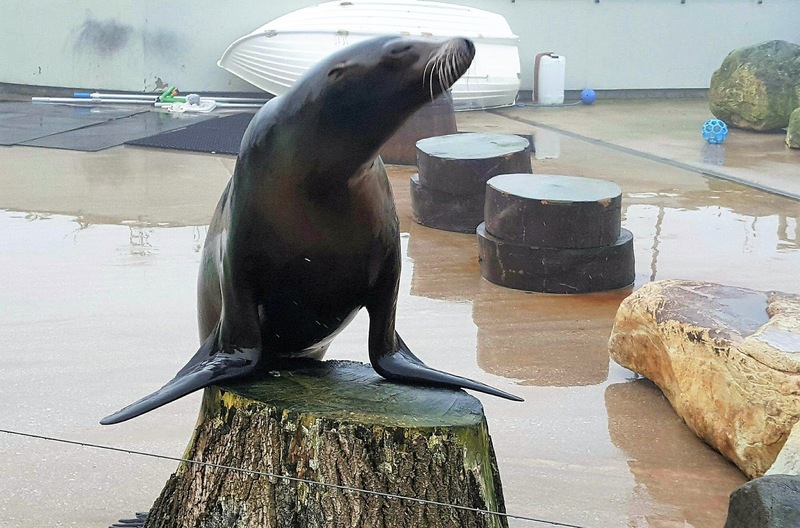 The schedule is cut back for winter but there was still a California sea lion and chimpanzee talk, both were very interesting, and the children enjoyed watching the animals. The chimpanzees got a bit lively, the boys didn’t know what to make of it at first as the younger chimp caused quite a ruckus, banging on the glass, generally trying to stir up the group, luckily the older chimps soon got him to quieten down and restore calm!!! But it was good to learn about the dynamics of the group and what they get up too. During the high season you can watch a winged wonder bird display and a penguin parade and walk through the children’s farm encounter, but given our decent discount on the entrance fee I didn’t mind missing out on these. Although I wouldn’t be so keen paying full price until the 31st of March and everything is open. Welsh Mountain Zoo is somewhere I used to visit as a child so its nice to bring my own children here now. But I do feel some of the enclosures could do with a bit of a revamp, although I think it’s a catch 22 they need the funds the crowds bring to afford a renovation, but the crowds don’t come as the zoo looks quite tired in places. But do keep an eye out for some real characters, like this gorgeous monkey! The boys made the most of the jungle playground and later enjoyed watching the Penguins from the café with our table by the window. The boys thought the Humboldt penguins were amazing as they sped across the water, it was a miracle none of them bumped into each other! The food options were a bit limited in the Penguin Café, but it did the job for what we needed. The café staff were friendly. Overall, we enjoyed our visit, but we will probably leave it a while again now before we return.